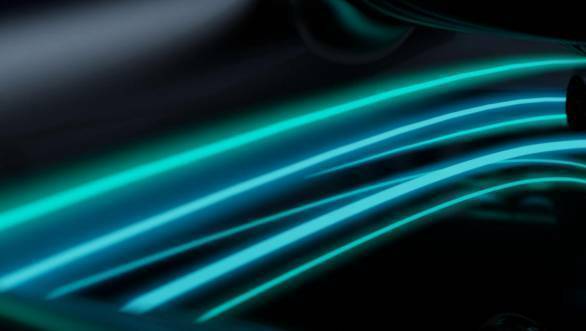 A day ahead of the launch of their 2017 Formula 1 challenger, the W08, Mercedes AMG F1 has released teaser images of the car. 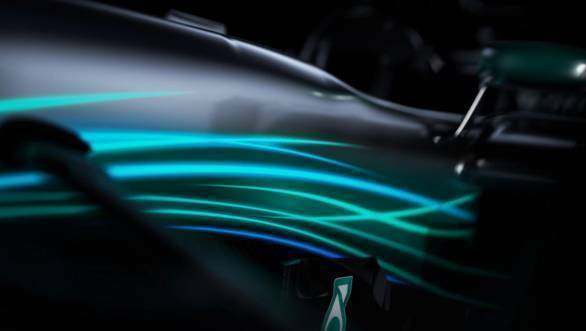 The machine that will be raced by drivers Lewis Hamilton and Valtteri Bottas in the 2017 season of Formula 1 is garbed in typical Mercedes livery - it's silver and green. 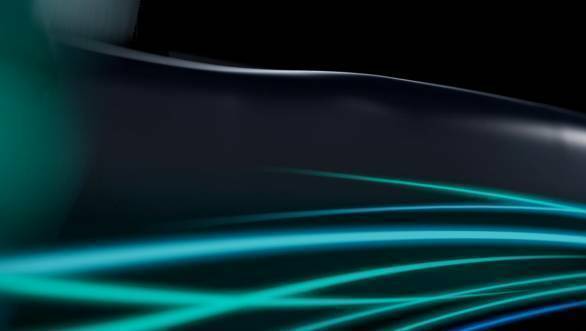 While there aren't too many details that visible in the teaser photos, one image does show the car's nose rather clearly. 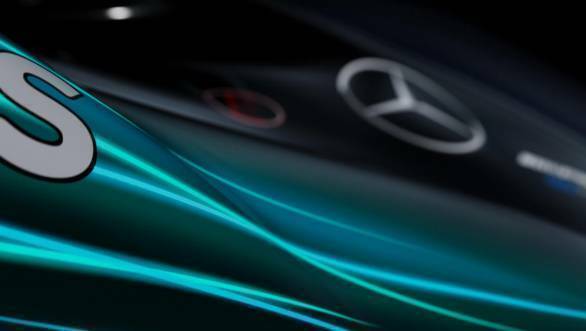 The nose is rather narrow, and Mercedes hasn't opted to go with a thumb stub nose, but the nose is nicely rounded instead. 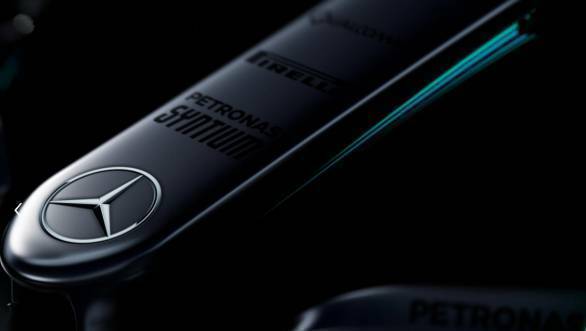 The covers of the new Mercedes will be pulled off by drivers Valtteri Bottas and Lewis Hamilton at the launch tomorrow. 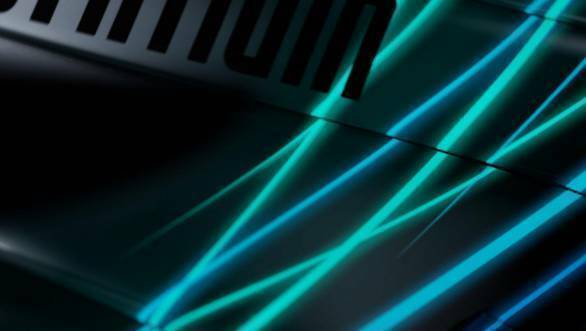 The other images teased show parts of the car like the wings, the bargeboards and the engine cover, although details are still rather hazy.